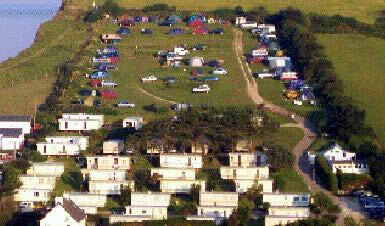 Pebble Bank Caravan Park is situated less than two miles from Weymouth town centre, and its Blue Flag Award beach. 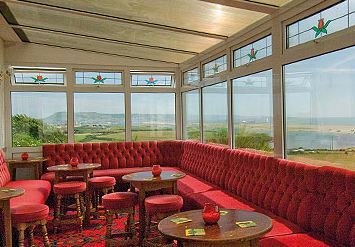 We are close to the coastal footpath, on the heritage coast, and the famous Chesil Beach which runs from Portland to Abbotsbury. 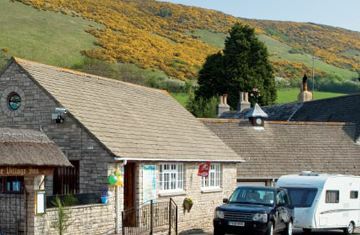 Golden Cap Holiday Park is surrounded by over 2,000 acres of National Trust Golden Cap Estate. 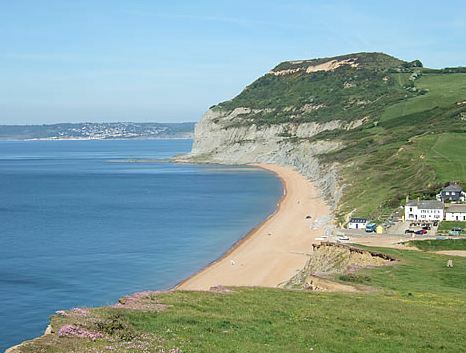 The park nestles in quiet countryside within the village of Chideock and yet the entrance is just 150 metres from Seatown beach. 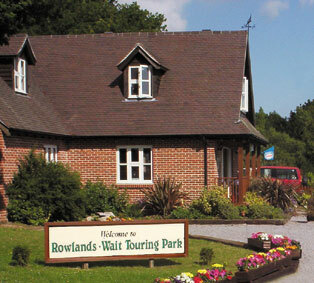 Set Amidst The Rural Splendour of Dorset, Rowlands Wait is a quiet, secluded (but not isolated) privately run park situated in eight and a half acres of outstanding natural beauty. 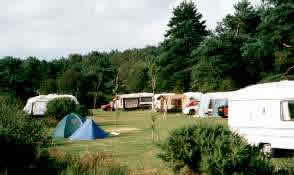 Birchwood Tourist Park is in an ideal position for exploring Dorset. 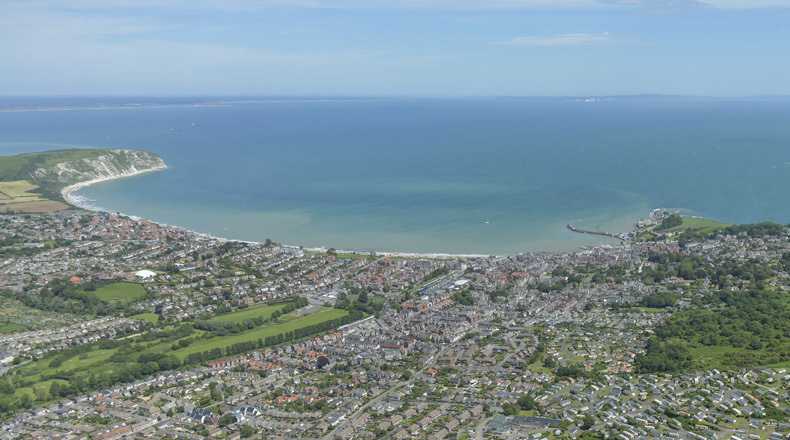 Centrally located for visiting Bournemouth, Poole and The Purbecks. 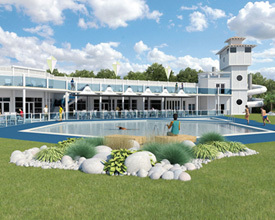 Centrally located within Wareham Forest. 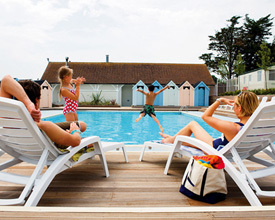 Sandyholme Holiday Park nestles on the edge of the picturesque villages of Owermoigne and Moreton in West Dorset, and is pleasantly secluded and surrounded by trees. 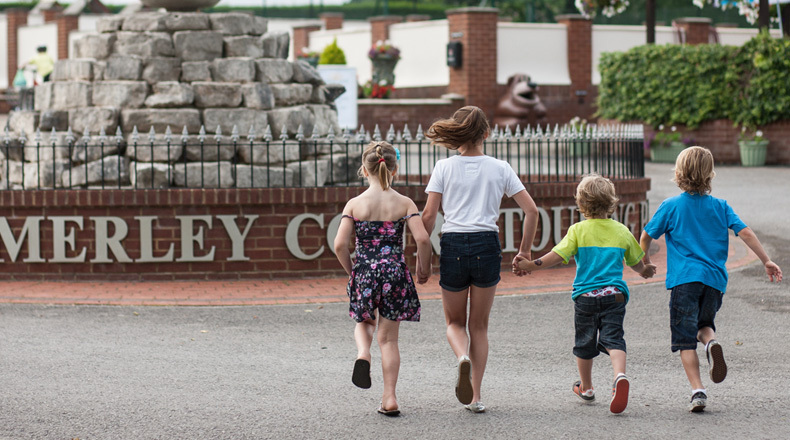 The Holiday Park is fully equipped, offering family holiday homes for hire and sale, with excellent facilities for tourers, tents and motorhomes. 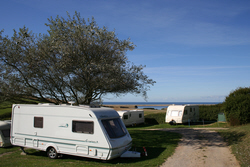 Ulwell Cottage Caravan Park, nestling under the Purbeck Hills, is surrounded by outstandingly beautiful countryside and a breathtaking coastline of dramatic cliffs. Situated just 200 yards from the beach Eype House occupies over four acres or rising ground with extensive sea views and easy access to the unspoiled beach. Bagwell Farm is at the heart of one of Britain's most beautiful and celebrated landscapes and a great base for your Dorset holiday. 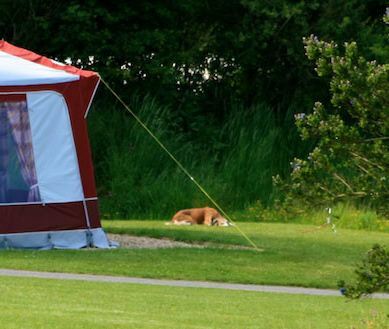 Open all year, for touring caravans, motor-homes and tents you'll find a warm welcome and all you'd expect of a four-star park. We think you'll also find a whole lot more!.